So pure...it is delicious. 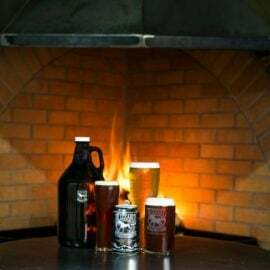 Relax by the fireside at one of Dinner Plain's bars while enjoying a local brew or sipping fine regional wine and taste what the High Country has to offer. Up holding a long standing reputation in the High Country of old fashion hospitality, Dinner Plain's bars come to life with with live music and extensive wine and beverage lists to suit any palate. Head to an open fire at High Plains Bar, Graze,Blizzard Brewing Company or Dinner Plain Hotel, put your feet up and enjoy, all walking distance from your accomodation. Stay up to date (we won't share your details with anyone else).